The Zeeh Pharmaceutical Experiment Station provides customized pharmaceutical and biotechnology development-related services addressing an unmet need for unique, complex and even non-traditional research and development challenges. Contact us to discuss how we can support your specific needs. Extensive pharmaceutical industry experience, combined with proactive leadership and the ability to collaborate with other UW centers of expertise, allows the STATION to accelerate the translational development of new drugs and biologics, while maintaining the flexibility to provide problem solving and consulting services beyond the scope of traditional service providers. 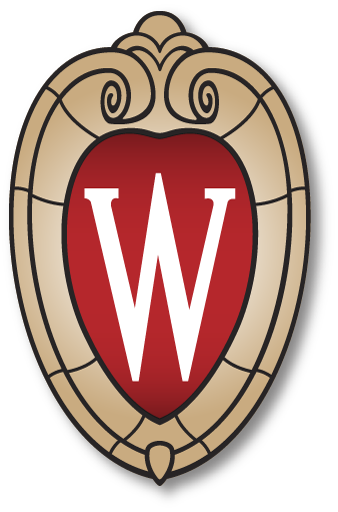 The STATION serves a key role in the effective selection and early development of potential new medicines from any UW or private-sector drug research program. With a broader goal of adding value to the most promising drug and biologic candidates, the STATION provides pharmaceutical and biopharmaceutical development and drug delivery expertise to enable new chemical entities and new biologic entities to progress through proof-of-concept evaluation, enter preclinical testing, and to ensure that an appropriate chemistry, manufacturing and controls (CMC) data package is generated for licensing or in anticipation of regulatory filings for human clinical trials. To serve the needs of pharmaceutical development, on and off campus, through a program of educational and related laboratory services.